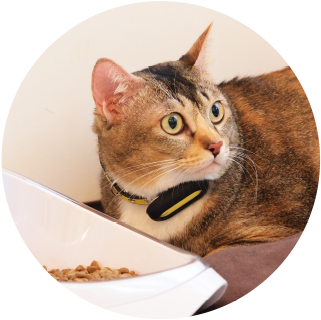 The system uses algorithms to analyze your pet’s food intake and provides feeding guidelines and nutritional recommendations. 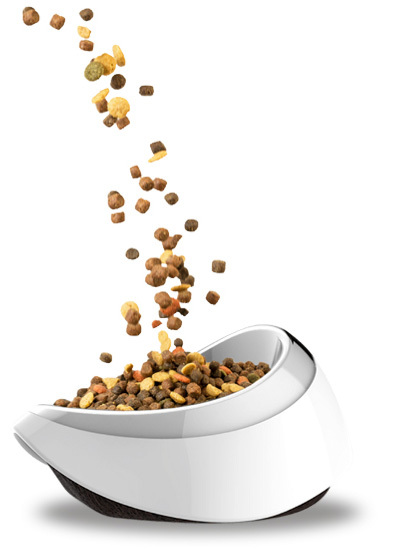 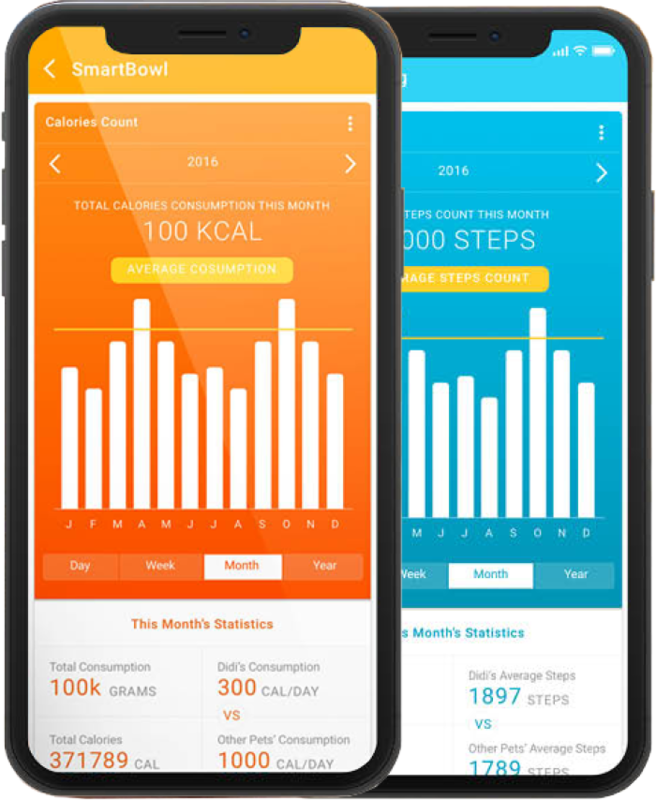 Get your pet’s nutritional intake in the app’s comprehensive database of pet food brands. 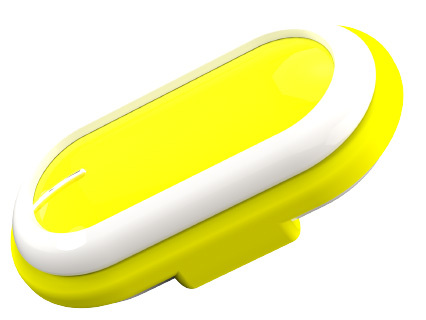 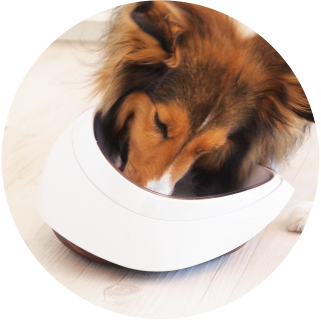 Monitor your pet’s calorie consumption with the PETBLE SmartBowl. 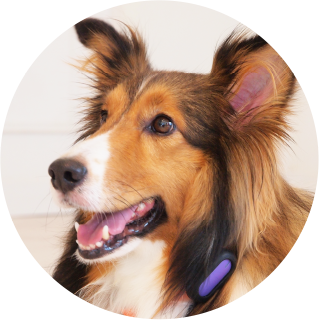 The SmartBowl comes with a built-in electronic scale for accurate measurements and comes with a detachable food compartment that is easy to wash.
and help ensure your pet gets the right amount of food every single time.